Are you ready to build healthier habits and lead a fit lifestyle? No matter your goals, you’ll find tips from experts, loads of motivation, as well as individual training plans. Choose your ideal plan, get started, and reach your goal. 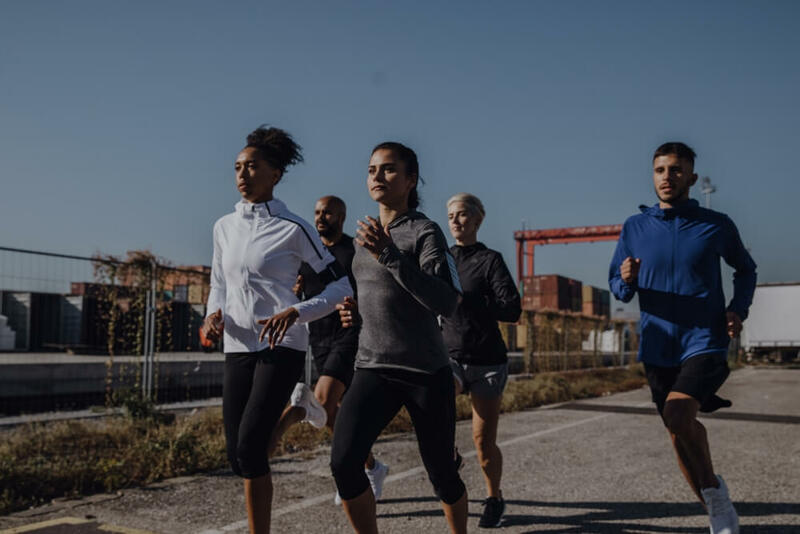 It may seem like a big commitment, but when you look at everything Runtastic Premium has to offer, you won’t want to wait. Everything is completely unlocked in all of our apps for those who choose to upgrade to Premium. Find routes in your area. Colored traces: see changes in pace, elevation & grade. Get cheered on by your friends during LIVE activities & receive personalized messages for that extra boost of motivation and a healthy dose of FUN. Motivation boost: get pumped with your power song. Auto Pause stops when you do. Set goals and celebrate your records: challenge yourself and beat your personal best. Do you want to build muscle? Get your abs in tip-top shape? Or simply get stronger? The Runtastic team really poured its heart and soul into creating the Results app for bodyweight training. The Results app not only offers you a customized 12-week training plan, it also has a follow-up plan, countless Standalone Workouts, HD-exercise-videos, a comprehensive Health & Nutrition Guide, and the Workout Creator, which you can use to put together your own workouts depending on the time you have and the muscles you want to focus on. You don’t need any equipment or a fancy gym membership to transform your body, and we have the success stories to prove it! Premium Members benefit from detailed, easy-to-read statistics on all their tracked workouts. Different views and filters help you analyze and compare your workouts in detail to monitor your progress, adjust your training, and improve your performance. Get motivated for future workouts to reach your personal goals. 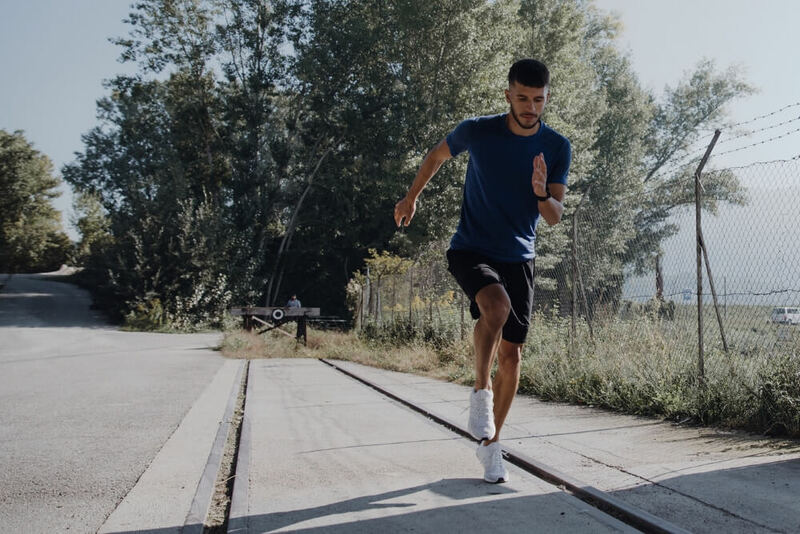 Over the past years, Runtastic Premium has helped many folks just like you reach their individual health & fitness goals. As a Premium Member, you receive a weekly fitness report including an overview of your past week’s activities as well as a comparison with your stats from the week before. This way you can see what you’ve accomplished and be motivated by your own success. With your Premium Membership, enjoy top-of-the-line support from our Customer Happiness Team.